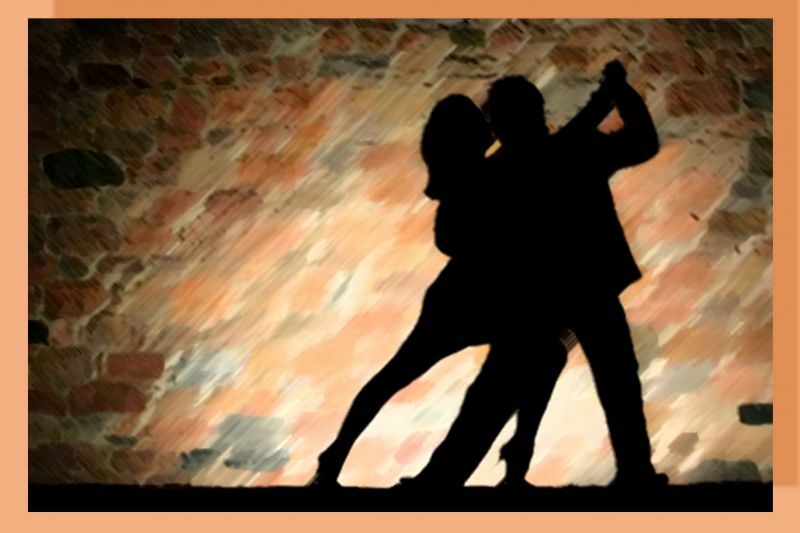 This is six-week beginners’ (6:30 p.m.) and continuing class (7:45 p.m.) for those desiring to learn Argentine Tango starts April 15. Since both are progressive classes, students should try to make the first class (come in through Entrance D on the east side of the building). No partner is required. 6:30 p.m. (beginners’ class) and 7:45 p.m.